The company was established in 2001. During the intensive period of change, we have accumulated significant experience in business inception, expansion and restructuring issues. We effectively orient everyone in the issues of attracting EU funding; we can manage the various industry specific features and corporative financial details. A high-level project managers and financiers, leading industry experts and scientists are working on individual projects. In the implementation of business ideas, knowledge, experience, and genius ideas often contrast with the lack of human resources and time, and as the result the ideas are not implemented or are implemented ineffectively. 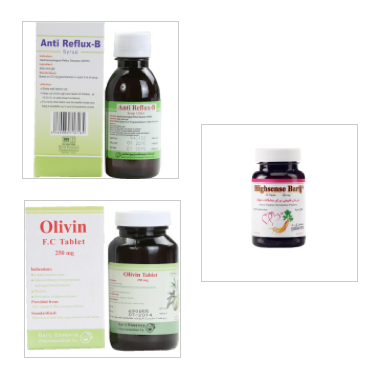 We are manufacturer of Herbal Medicine including Cosmetic, Hygienic, Food Supplement and Essential Oil.